The latest International Visitor Survey showing that spending by international tourists is at a record high of $40.6 billion further underlines the opportunities for growth, and employment growth, in the tourism sector, Australian Chamber – Tourism said today. 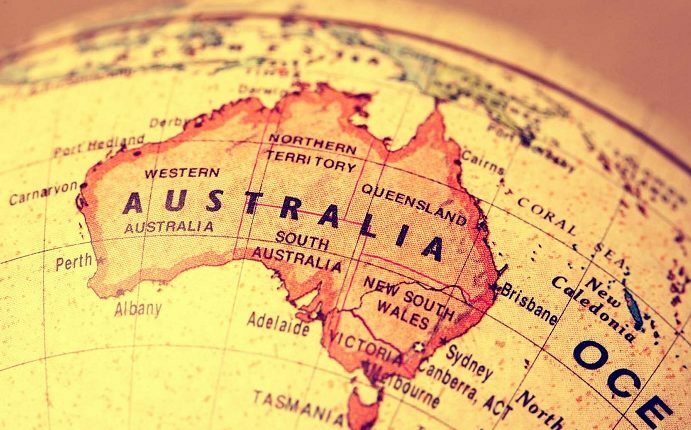 “These latest figures, combined with tourism’s direct and indirect output of $203.2 billion and the 900,000 Australians employed directly or indirectly in tourism, show that tourism truly is the unsung hero of the Australian economy. “We cannot simply rest on our laurels. If we get the policy settings right in a highly competitive international market, tourism has enormous potential for future growth. This includes addressing the skills shortages tourism is already facing, the critical need for infrastructure in regional areas and ensuring Tourism Australia is adequately resourced to maintain its marketing effort. “We congratulate Tourism Australia for its proactive work, launching targeted campaigns aimed at attracting higher yield visitors and looks forward to continuing to work collaboratively with Tourism Australia under its newly appointed Chair, Bob East.